I'm a small business owner. I like to design quilts and work with pretty fabric. I even like do math and write instructions here and there. I handle emails, orders and shipping. I teach classes on quilting techniques and write blog posts about color. I do presentations and talk about inspiration. But, wait. You want me to do taxes too? You want me to be organized and run reports and make spread sheets and file things with the government?!? You've got to be kidding. That is definitely not my wheel house. My husband (who is a contract and license auditor) has always been really supportive of my quilting and business endeavors. But I was really disappointed and frustrated when he told me in my first year of business that he wasn't going to do my taxes for me. Say what!?! For the first couple of years, every time tax season would come around we would end up not talking to each other for several days because we were both so frustrated with each other! "Creative people shouldn't be expected to do taxes." That's what I use to think. Well, I've come a long ways since 2009 and now we get through tax season just fine. Today I want to share a few things that I've learned in the last 6 years that have helped make tax time a lot less stressful in our home. 1. Get a business-only bank account and debit card. This might seem obvious but I know there are some of you new entrepreneurs out there that haven't thought to do this yet. Or maybe you think you don't have a lot of transactions right now. Just do it. Do it right away. Do it the minute you file your business name and get a business ID #. I didn't do it my first year of business and it was really hard to decipher business and personal transactions at the end of the year. Now, I use my business debit card to track all my expenses (and I'm really strict about not using it for personal things. It's such a headache to weed out accidental or non-accidental charges on that card down the road). At the end of the year I download my transaction history from my bank and upload it into my excel spreadsheet! 2. Speaking of Excel, that has been great for the last few years but I was using a very basic spreadsheet and tracking system. 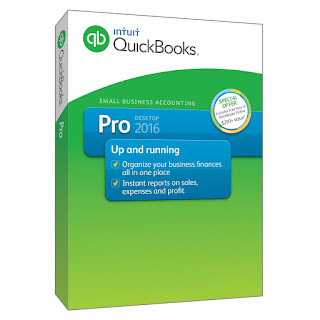 I finally ordered Quick Books Pro to track inventory, expenses and income - all in one place! I can't wait to get more organized in 2016! I got a good deal on Amazon and can't wait to get started with it! 3. Another thing I did early on was meet with a tax consultant, once - just to make sure my state sales tax account was set up right. He helped me file my sales tax that first year. He probably thought our meeting was the biggest waste of time because my income was so minimal but it really gave me peace of mind to know I was doing them right. 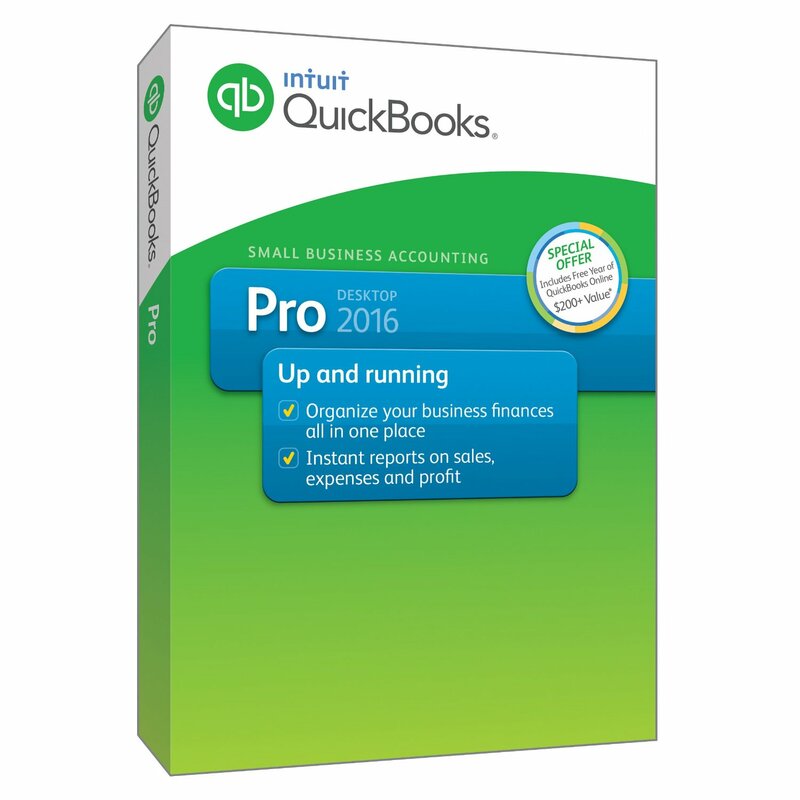 And, because I mostly sell wholesale and don't collect a lot of sales tax - he set me up for annual filing instead of quarterly. (Which by the way, since I live in Utah - I only have to collect sales tax on retail sales from Utah residents. And there aren't a lot of those sales, for me). I also learned that you can file an annual return if you owe $3,000 or less in sales tax during an annual filing period. 5. Finally, knowing what can be written off and what can't be written off can be confusing and overwhelming sometimes. I have this infographic I received recently from the US Tax Center that I thought might help when you're ready to file taxes next year. Feel free to save it, use it and share it with other online sellers! click HERE to connect to the US Tax Center. Now, like I said, I'm more of a creative person than a business person. I know I have a long ways to go when it comes to being super savvy at taxes. These are just a few simple tips that work for me, as a small business owner/online seller. If you're feeling overwhelmed, just remember, there are a lot of resources out there to help you and it does get easier. If you have tips that work for you, please share! I'd love to hear them in the comment section below and I'm sure others would too!